Thinulate material is widely known for its heat keeping qualities, which are put to full use in these mitts. Converts to full mitts when required. 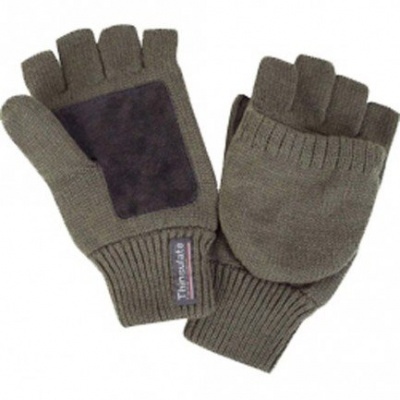 These shooters mitts are lovely and warm thinsulate lined with a suede palm.